Make it for your self! The Korea's most representative food is as you all know, is Kimchi! Korean food has been told its effectiveness around the world for 10 years in many countries. 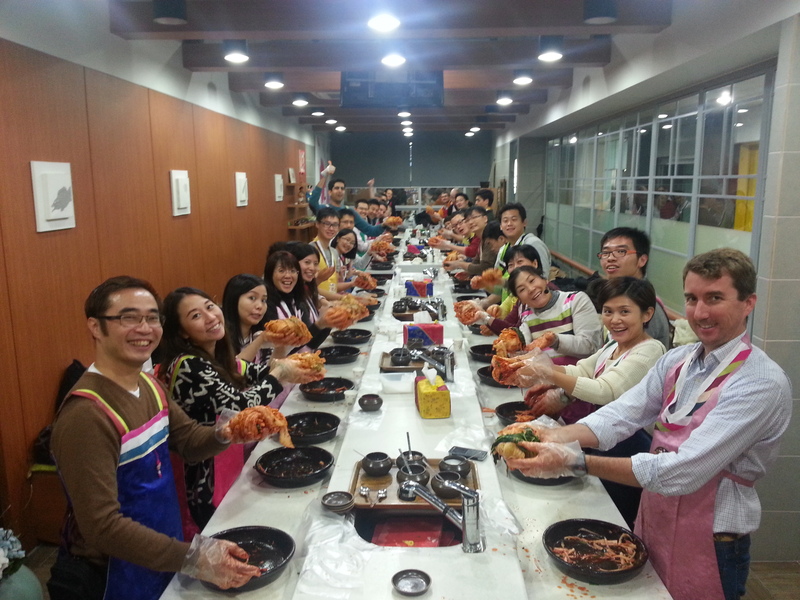 Kimchi making program will teach you the history, effectiveness, and various types of Kimchi. 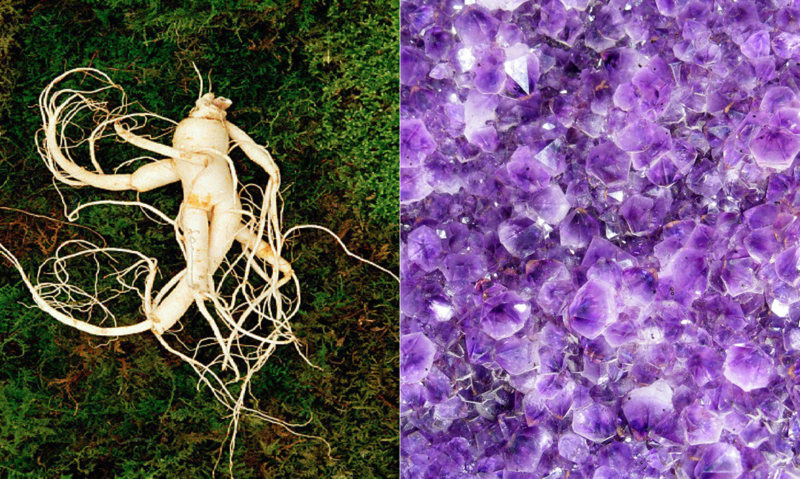 You will be amazed how much power and effects it brings to the human body. Come and try Korean Kimchi! 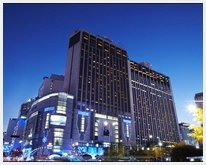 This program is an educational institution of Korea culinary culture. 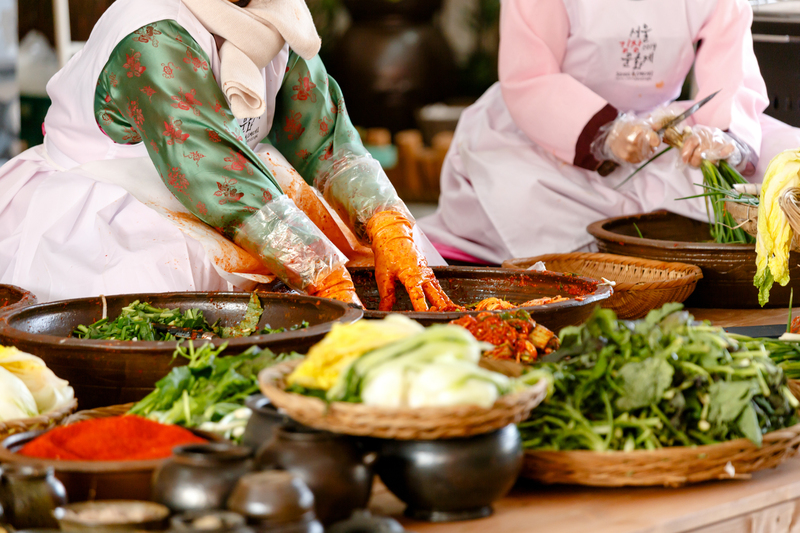 It strives to globalize Korean food through development of sauces and standardization of recipes. 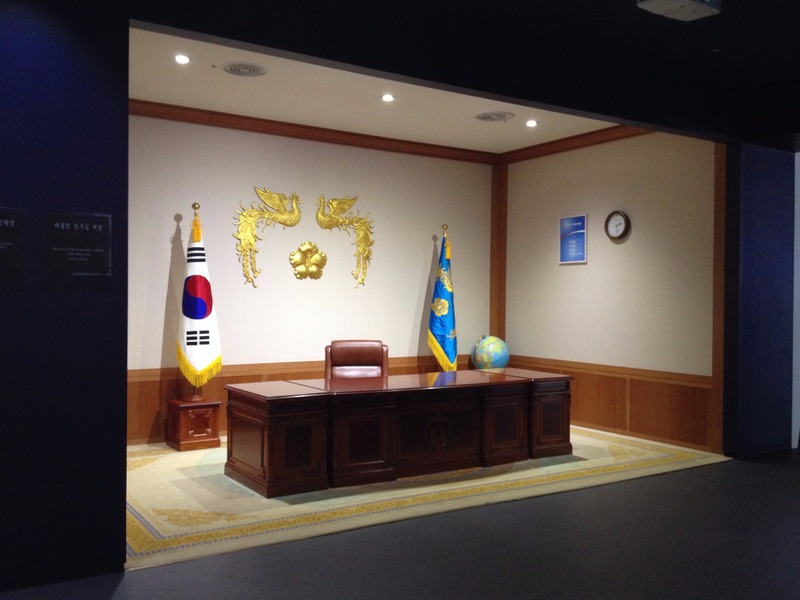 They are also active in offering consultation and production of food in korean movies, dramas, famous TV programs and so on. 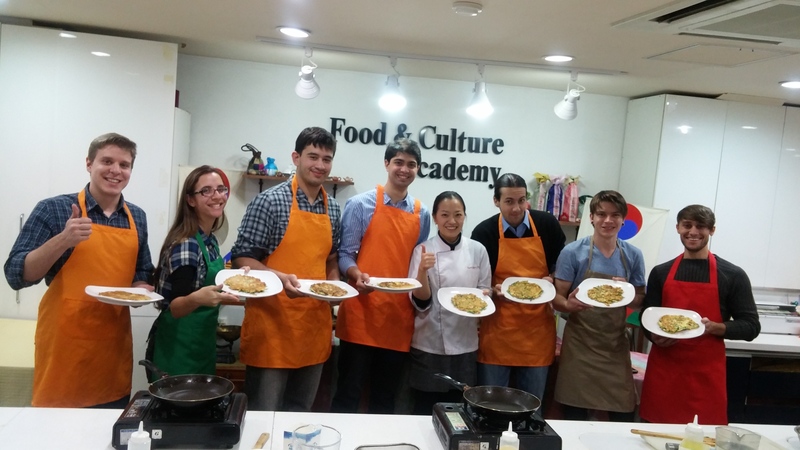 They offer cooking classes in English and Japanese to help participants better understand korean food and culture. The top part called a jeogori is blouse-like with long sleeves with the mens version being longer, stretching down to the waist. Women wear skirts (chima) while men wear baggy pants (paji). Commoners wore white, except during festivals and special occassions such as weddings. Clothes for the upper classes were made of bright colors and indicated the wearers social status. Various accessories such as foot gear, jewelry, and headdresses or hair pins completed the outfit. 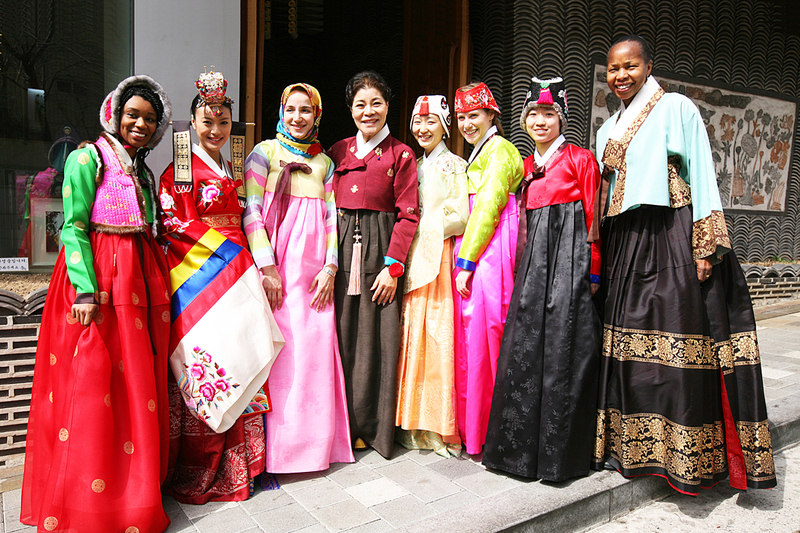 To try out for the Hanbok dressing experience.